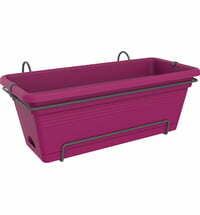 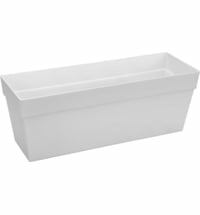 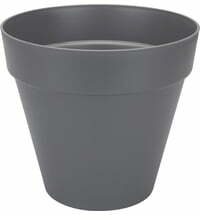 Growing tomatoes is a breeze with this easy to use planter! 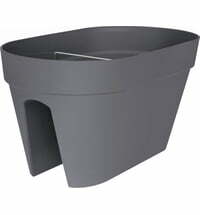 The planter was specially designed for growing tomatoes and contains, among other things, a frame that grows with the tomatoes. 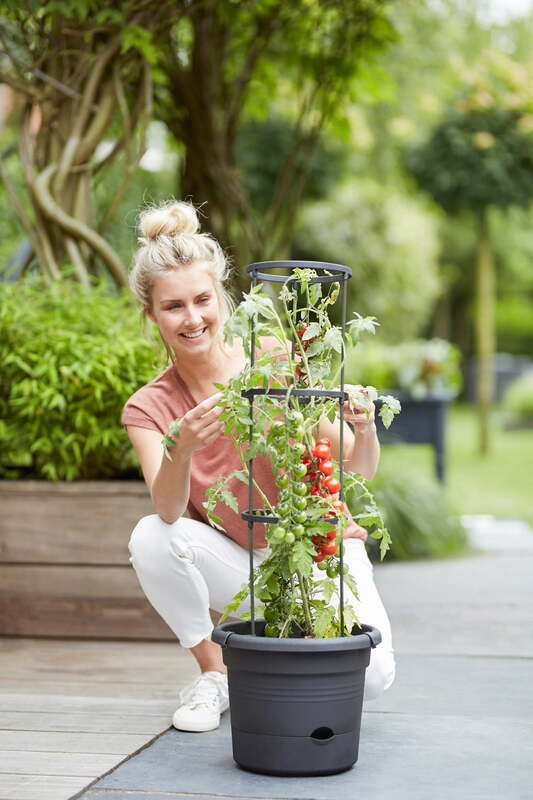 This means that the frame supports your tomatoes in all their stages of growth. 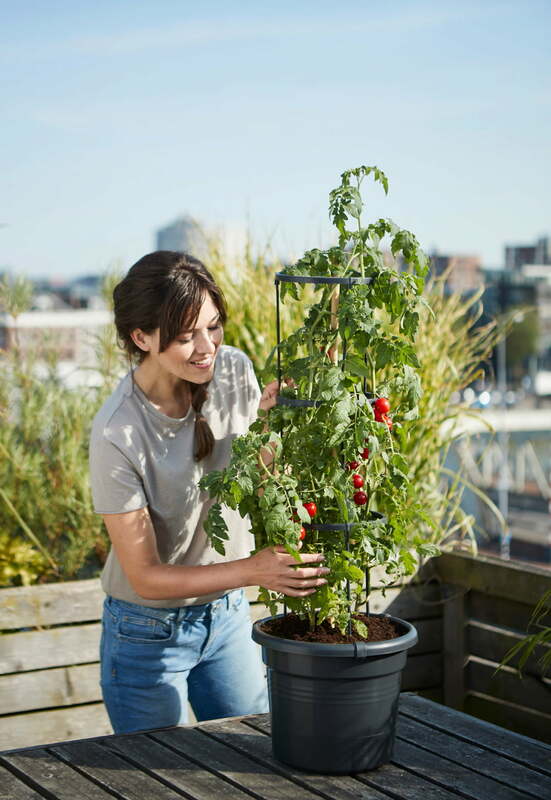 Enjoy growing tomatoes anywhere! 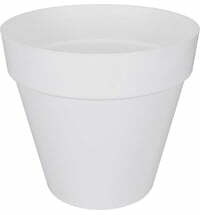 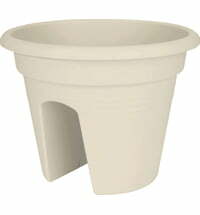 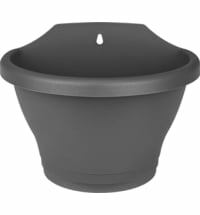 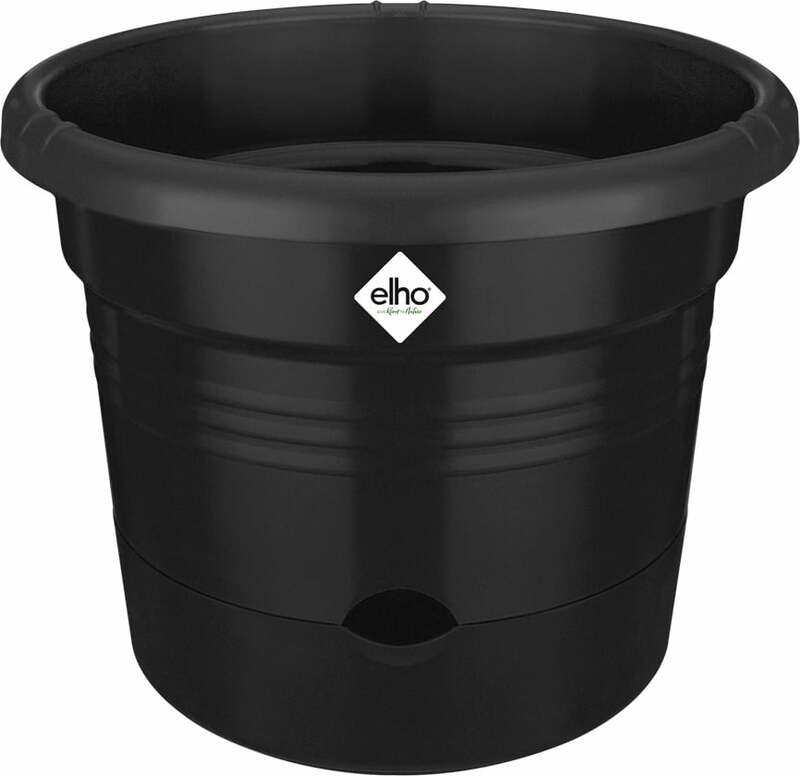 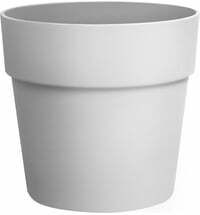 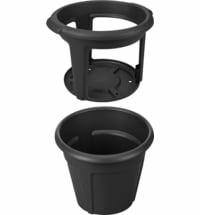 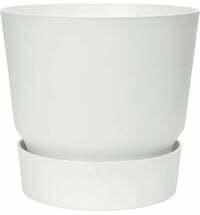 The integrated water reservoir prevents your plants from drying out and helps them to grow healthy and strong. 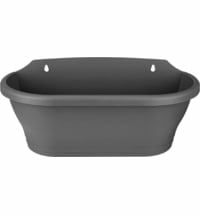 Our tip: The planter is also suitable for growing other vegetables - put several pots next to each other and you'll have a complete vegetable garden.